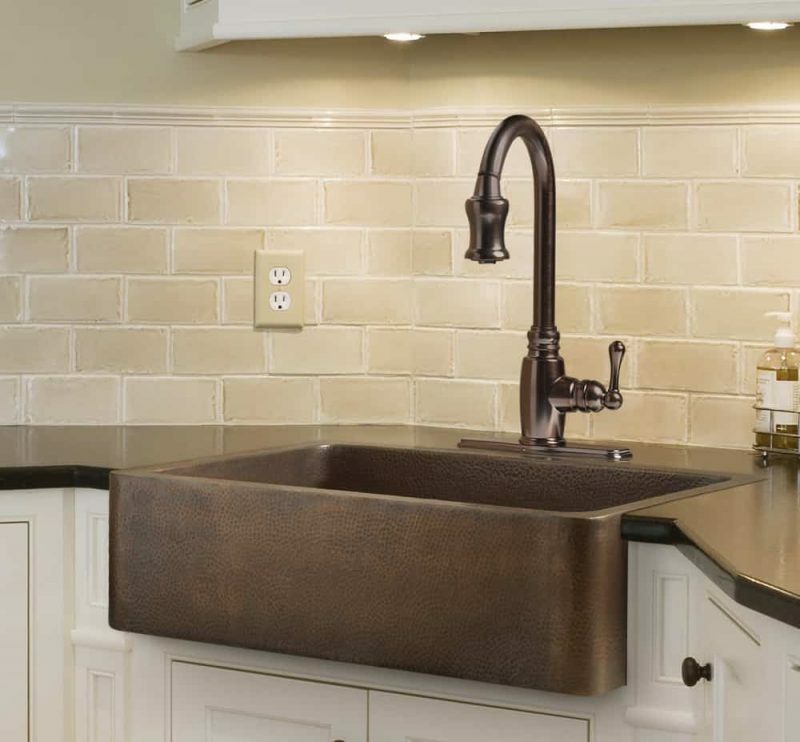 The alluring look of copper kitchen sinks make them a bold, beautiful addition to any kitchen. 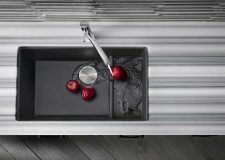 However, copper sinks have some unique characteristics that homeowners should consider before making a purchase. Like stainless steel, the thickness of a copper sink is measured by gauge. Lower gauge numbers indicate thicker sinks. Most high-quality copper sinks will use 14- to 16-gauge copper sheeting. 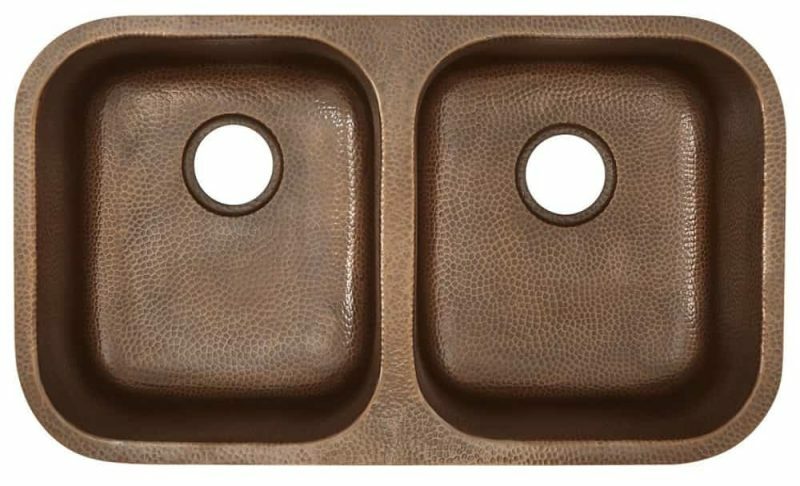 Thicker copper sinks are more durable and less prone to denting and deformation. 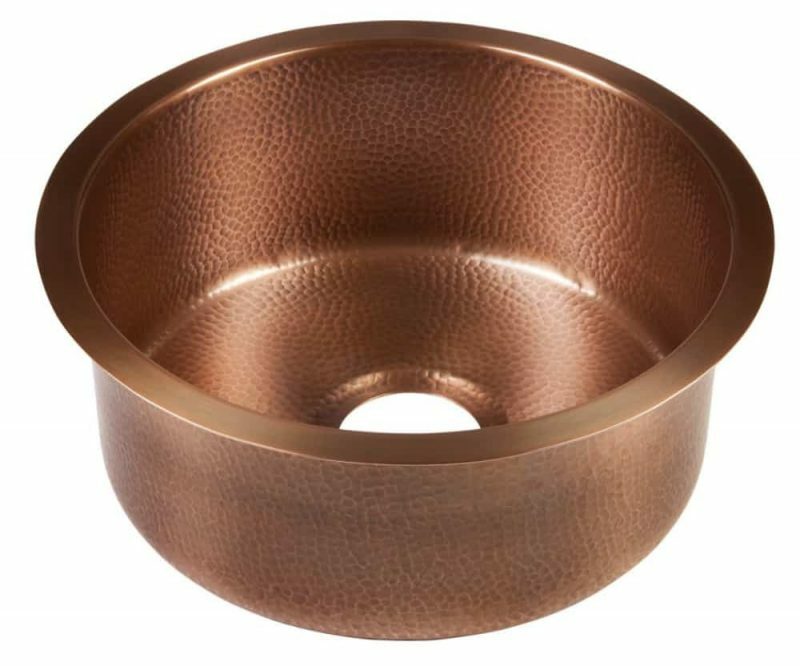 Another less obvious benefit of a lower gauge (thicker) copper sink is that they’re quieter and have a less “tinny” sound when running water or placing dishes into the basin. 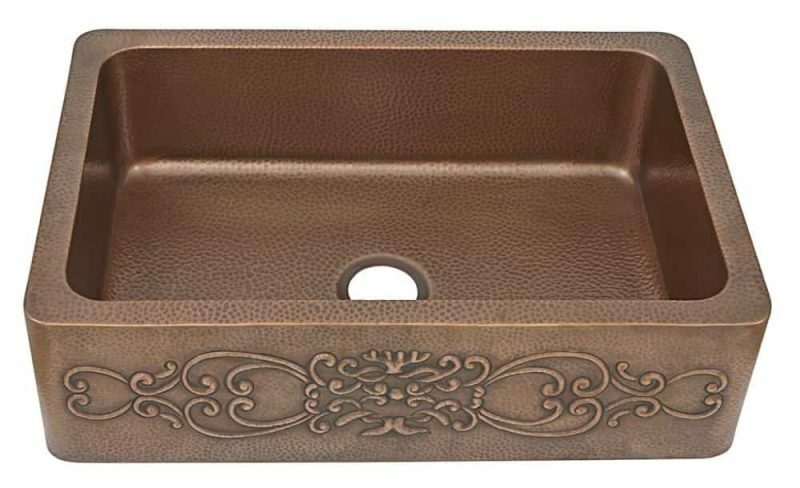 Over time, a copper sink will develop a deep, rich tone that known as a patina. This is the same natural process that causes old pennies to develop their warm, brown color and is completely normal. It’s important to have realistic expectations of a copper kitchen sink. While the patination process can be slowed with waxes and copper cleaners, it’s difficult to fully stop the patina from developing. 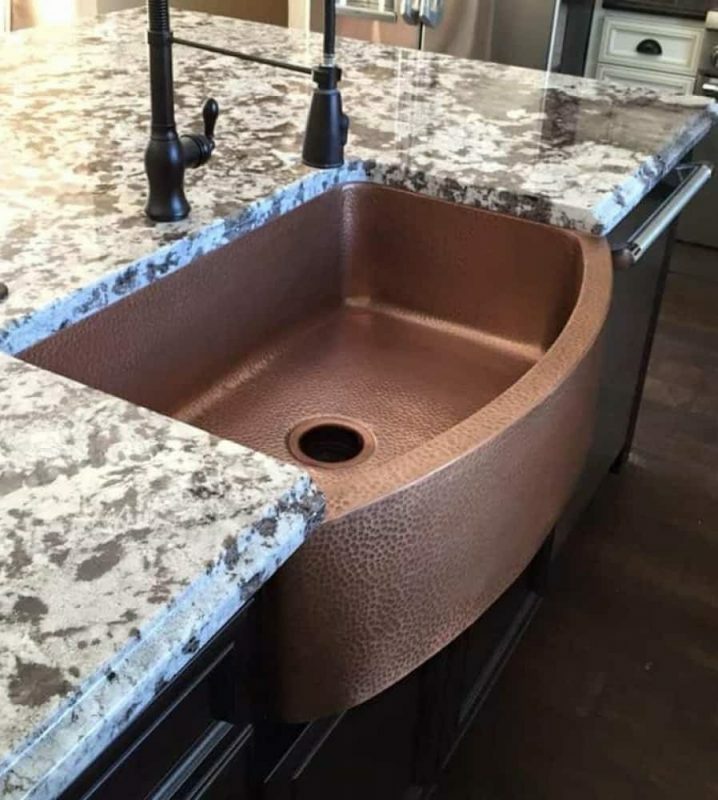 Many copper sink owners love the unique color their sink takes on over time, but other folks prefer a sink with a more predictable appearance. Some foods and chemicals can remove a sink’s patina, but it will return in a matter of days. It’s also possible to remove a sink’s patina and restore it to its raw copper look, but this can be a difficult and labor-intensive process. Most manufacturers recommend simply embracing the natural qualities of copper! Some people worry that their copper sink will turn green (like the Statue of Liberty). This typically only happens to copper that is exposed to the elements; it shouldn’t be a problem with a copper sink that lives indoors. Ideally, you should look for copper that is as close to 100% pure as possible. 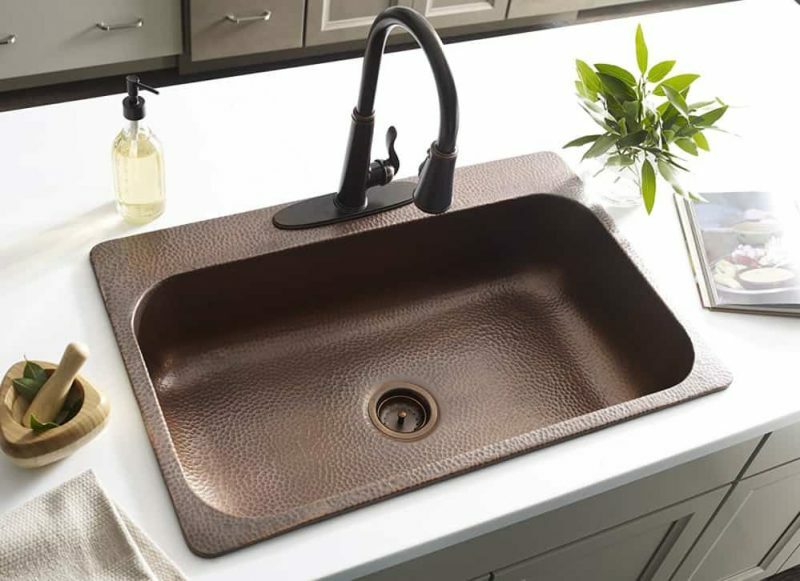 Most reputable copper sink manufacturers use copper that is 99.9% pure (or higher). Be wary of manufacturers who are unable or unwilling to disclose the purity of their copper. 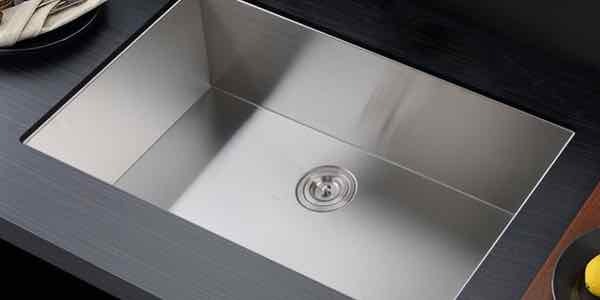 Some manufacturers offer copper kitchen sinks with a variety of interesting finishes. These finishes usually involve chemically treating the copper to give it a unique appearance. A lacquer or top coat serves a different purpose. 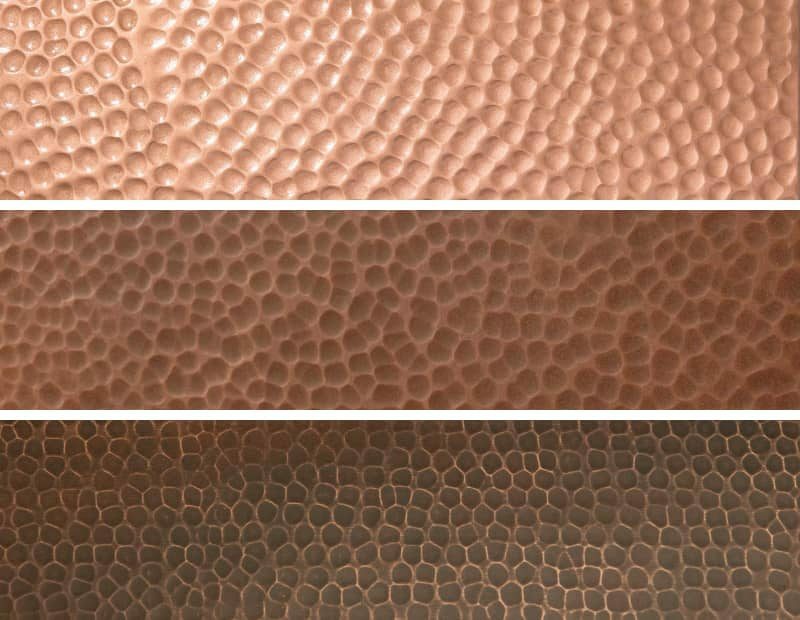 It’s a physical coating applied to a sink intended to create a protective layer. While lacquers can prevent a patina from developing, as a general rule copper kitchen sinks should not have a lacquer or other applied finish. Over time these finishes will wear away, allowing some portions of the sink to be exposed while others remain finished over. Lacquer can also flake and bubble, creating places for bacteria to breed. 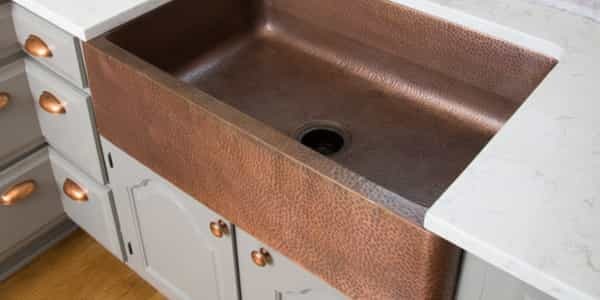 Most copper kitchen sinks will use hammered copper. Hammering is a process that helps strengthen copper while also providing a unique, hand-crafted look. In addition to the unique appearance of hammered copper, the process also helps hide cosmetic issues and reduces scuffs and scratches since there isn’t as much flat sink surface exposed. Copper sinks made in certain parts of the world are more likely to contain lead. According to sources like ArtesanoCopperSinks.com and CopperSinksOnline.com, copper sinks from China, India, and the Middle East are more likely to contain lead. Some make the argument that a little lead isn’t really a problem since people don’t drink directly out of their sinks and dishes barely make contact with the sink walls. While this seems logical enough, lead is so dangerous to humans (especially children) it’s probably best to play it safe and find a reputable supplier who guarantees pure copper. The EPA has proven that copper has strong antimicrobial properties and is effective in killing microorganisms like E. coli, Staphylococcus, and MRSA. While the antimicrobial properties of copper may be a nice perk, they’re not a substitute for keeping your sink clean. 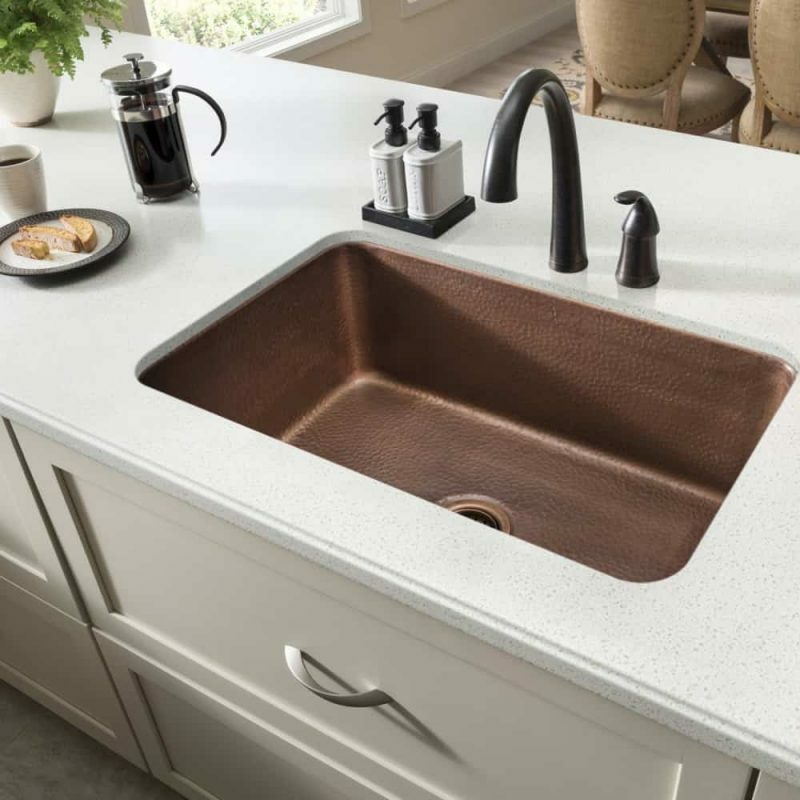 The price of copper kitchen sinks varies greatly depending on where the sink is made, copper gauge (thickness), and the quality of the craftsmanship. 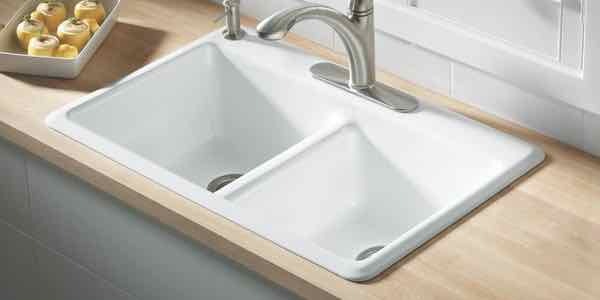 Good quality imported sinks can be found for around $300 to $750 on sites like Amazon. 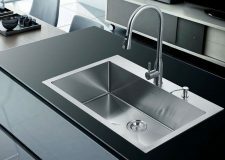 High-end sinks made in the United States by established companies like Rachiele can start at around $1,500. 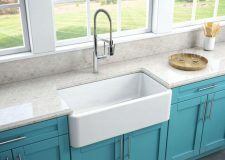 Whatever your price range may be, it’s worth doing your homework and making sure you’re getting a sink from a reputable manufacturer with a good warranty. 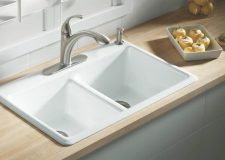 Since most folks plan to own their sink for many, many years, we recommend looking for sinks with a lifetime warranty. 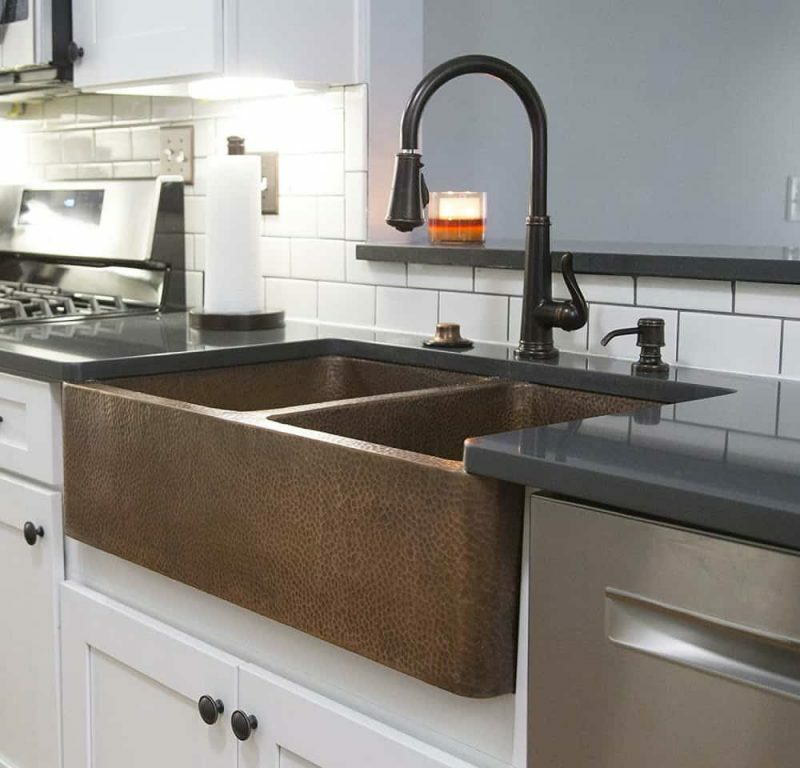 Many people are surprised to learn that copper kitchen sinks are surprisingly low-maintenance. 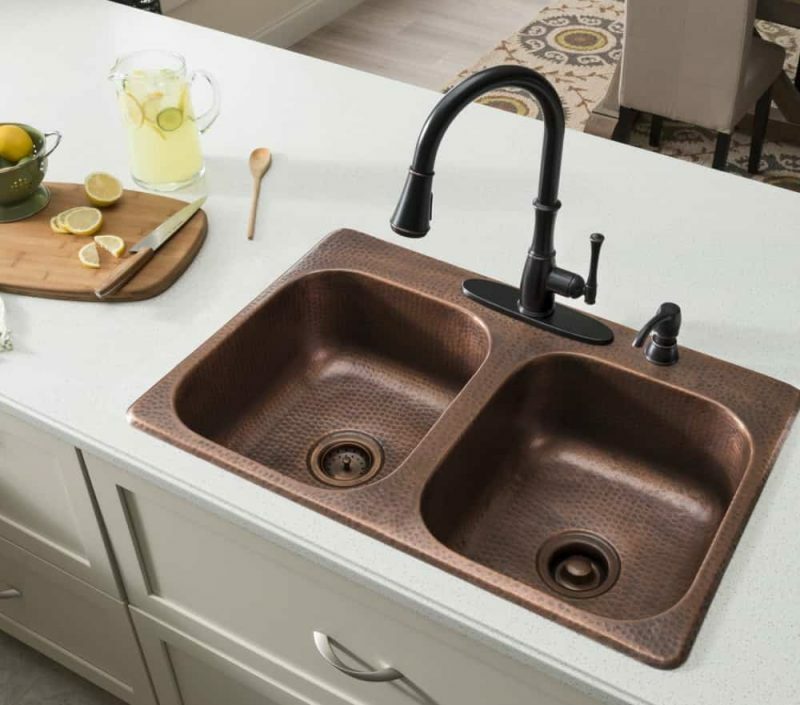 A high-quality copper kitchen sink won’t need extensive maintenance beyond rinsing and occasional cleaning with soap and water. 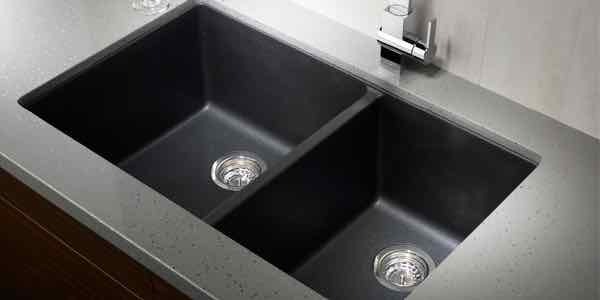 Some manufacturers recommend drying your sink after every use, but a well-made sink that drains properly won’t need to be dried every time you use it. There are many specialized copper waxes, conditioners, and treatments on the market. These are designed to do things like slow down patina development, protect an existing patina, or minimize water spotting. They may help you achieve particular goals with your copper sink, but they’re not necessary for regular maintenance. Do You Need to Wax a Copper Sink? Waxing a copper sink isn’t necessary to protect the sink, but it can slow the sink’s natural color changing process. Some folks like the way copper develops a patina and changes colors over time while others want to preserve the raw copper look for as long as possible. Regularly waxing a copper sink will help keep the copper looking new and shiny for longer, but wax won’t fully prevent the patina from forming so some color change is inevitable. Be wary of manufacturers that require their sinks to be waxed. These sinks may be made with lower quality copper or have lacquer finishes–both undesirable traits in a kitchen sink. If you do decide to wax your copper kitchen sink, Renaissance Wax is a popular choice. 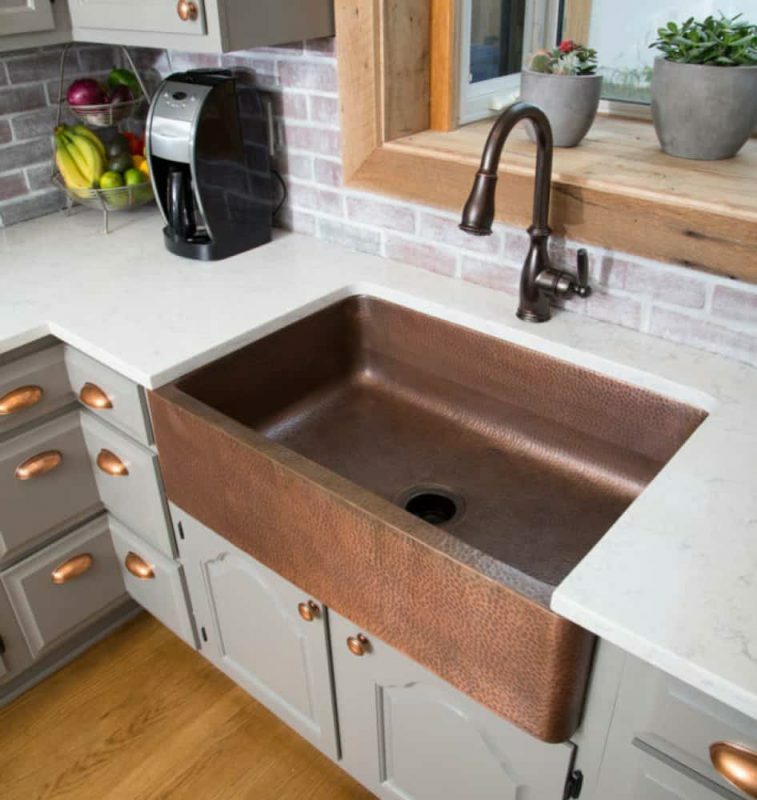 Installing a copper kitchen sink isn’t any different than other popular materials like stainless steel, granite, or cast iron. 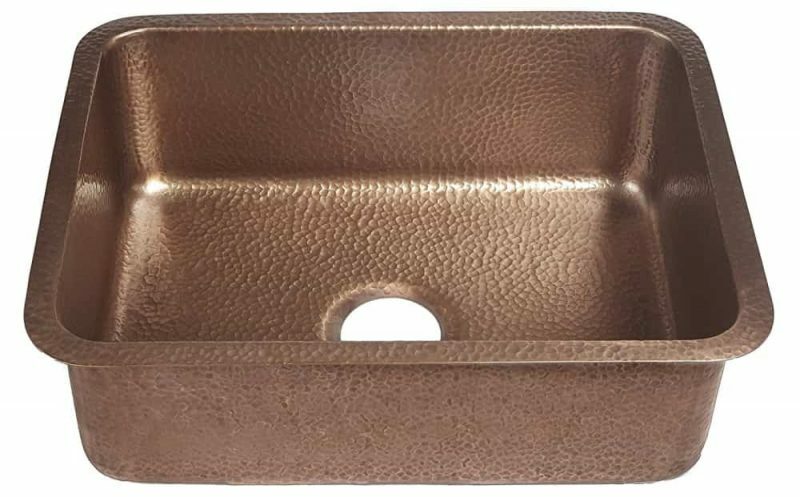 However, the handcrafted nature of copper sinks means that actual measurements can sometimes vary from the specs given by the manufacturer–in some cases by as much as 1/2″. This variation is usually more of an issue with less expensive, mass-produced sinks. Products from high-end manufactures will typically be closer to spec. Either way, it’s best to do your research before ordering a sink. It’s also a good idea to wait until you have the sink on hand before making the cutout in your countertop. Below you’ll find a gallery of granite composite kitchen sinks. Clicking any image will take you Amazon, where you’ll find more information about specs and pricing.